These were so delicious and satisfying! Prepared in under 5 minutes. They are low in calories, fat, and high in protein! 6. 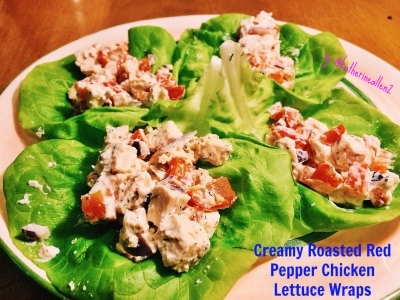 Fill the lettuce leaves with the filling!